Midyear school holidays started on 24 May. Don't just sit in front of the computer monitor for the whole school holidays. Where to relax yourself ? 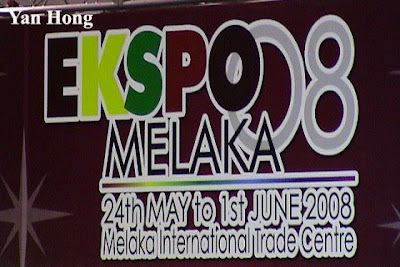 Well, I think go visiting Malacca Expo 2008 is a good suggestion. MITC is located at Air Keroh, Malacca. It's less then 5 minutes drive from Air Keroh Toll. 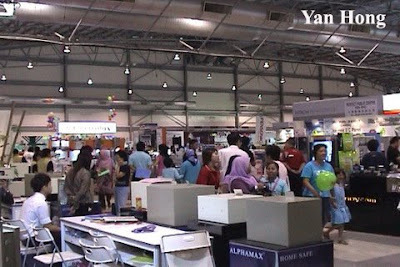 Besides exhibit various commercial products, expo also offer stage shows, bid the best, grand sale and daily lucky draw. 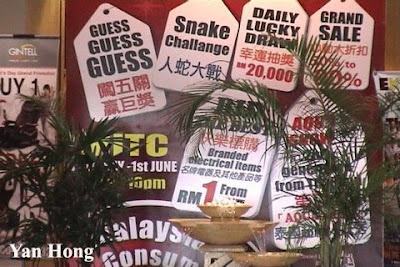 The performances are "Snake Challenge" and "Aqua Show". 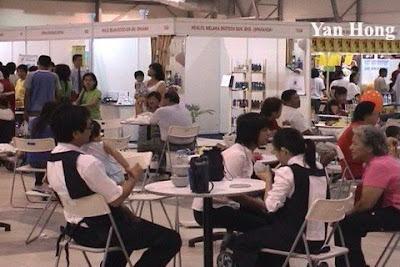 The exhibition venue has several stalls that serve food and beverage. Have a refreshment if you are tiring of walking around. 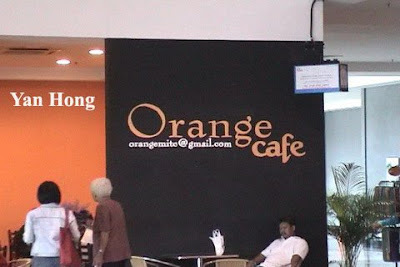 You can enjoy your drink at Orange Cafe in case you are unable to adapt the noisy environment. Malacca Expo 2008 admission fee and parking are free. So, what are you waiting for ?